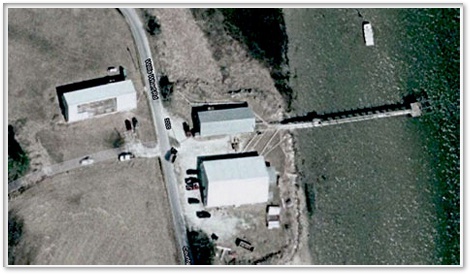 JC Walker Brothers is located in the quaint seaside hamlet of Willis Wharf, Virginia. 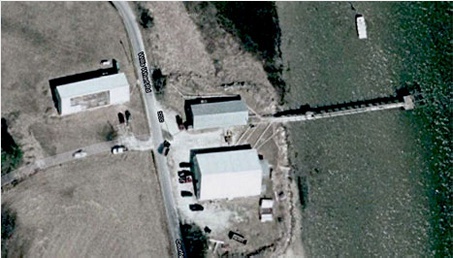 We have 5 different buildings including a hatchery plus nursery areas (over 33,000 sq ft) throughout the town all contributing to the growth and final sale of our clam products. Given the size and man power of our operations we have the capacity of harvesting and packaging up to 1 million clams a day. 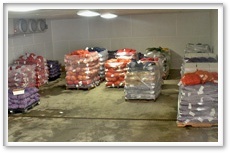 Our company finished a new packing facility in the spring of 2010. The building is 7,000 square feet with a 2,000 square foot cooler. The entire facility is temperature controlled with the main work area at a cool 60 degrees and the cooler remains at ~42 degrees. Our harvesting technique allows us to harvest clams quickly and efficiently leaving clams in the water during the collection process. 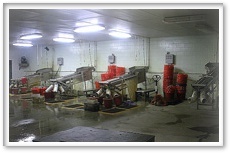 After loading begins, clams are out of the water and into our temperature controlled facility within 60 minutes. Our crews grade and package clams accurately in any size or bag arrangement our wholesalers request using with double roller clam graders. 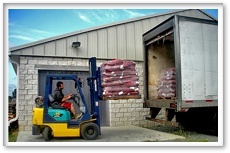 We are capable of promptly preparing clams for same day shipping.